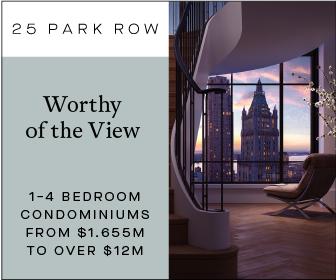 In the middle of 2014, Macklowe Properties closed on an assemblage on the corner of 59th Street and Third Avenue for $100 million, acquiring it from SL Green. Now, with the former structures demolished, YIMBY can reveal the first renderings of the site’s future occupant, designed by CetraRuddy, which will stand 35 stories and 490 feet tall. The product will be divided between 14,861 square feet of commercial retail at the base, including a basement level, and 99,848 square feet of residential space up top, which will be split between 67 condominiums. 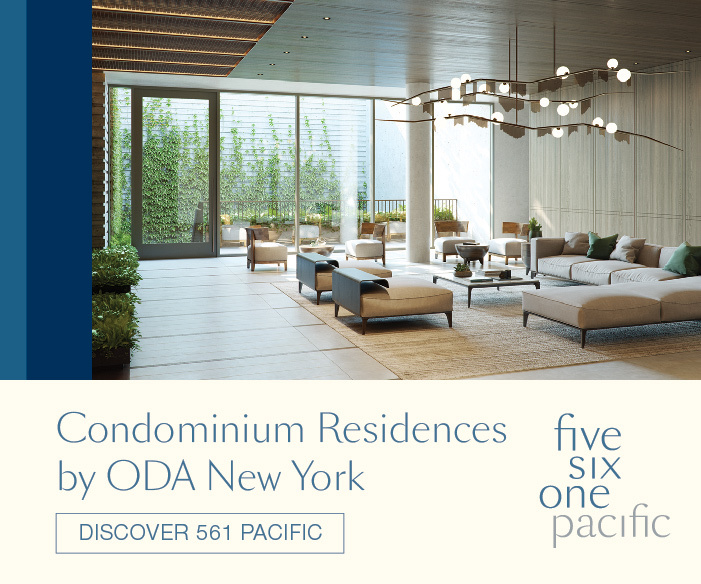 That means units will average approximately 1,500 square feet apiece, which is very spacious for New York standards. Most importantly, the building’s interaction with the streets below will be very pedestrian-friendly. 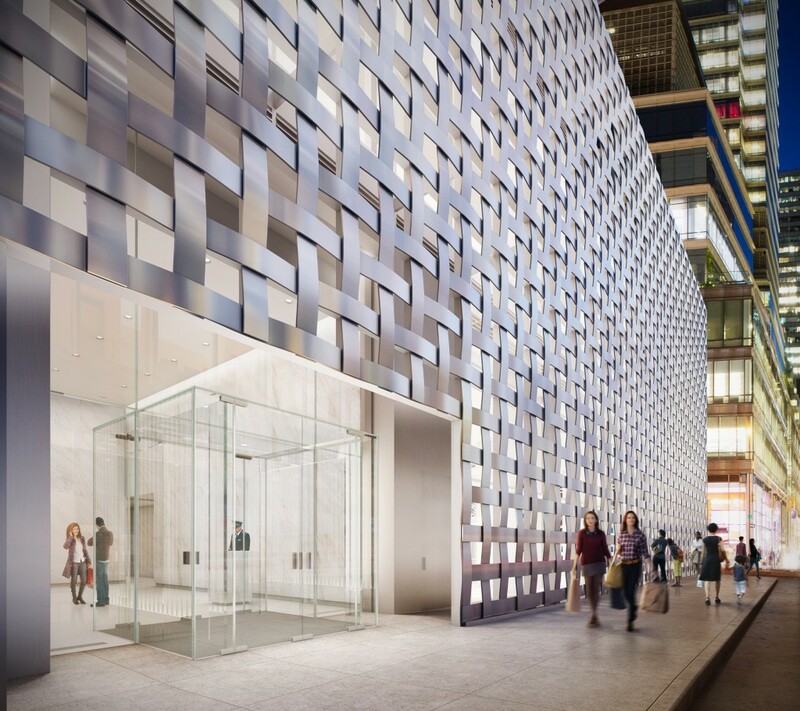 Per our tipster, the exterior will be clad in a basket weave of metals, and the effect will evidently create a sidewalk spectacular that will greatly improve the intersection of Third Avenue and 59th Street, reflecting light during the day and resulting in a suffuse glow at night. Perhaps this is not surprising, considering Macklowe is also behind the crowd-pleasing Apple Store, just a few blocks west of this location, as well as the soon-to-open retail at the base of 432 Park Avenue, which will include components facing both 57th Street and Park Avenue. 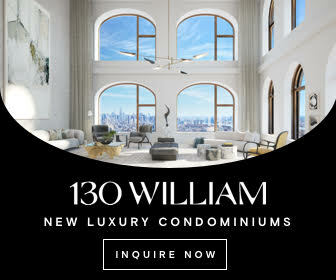 While we were unable to obtain a full rendering of the building, its 490-foot height should ensure some relative prominence on the Midtown skyline. The location is removed from the core of the Midtown Plateau of 700’+ skyscrapers, although similar projects are also in the works in blocks immediately north and west, at both 118 East 59th Street and 520 Park Avenue (formerly 45 East 60th Street). 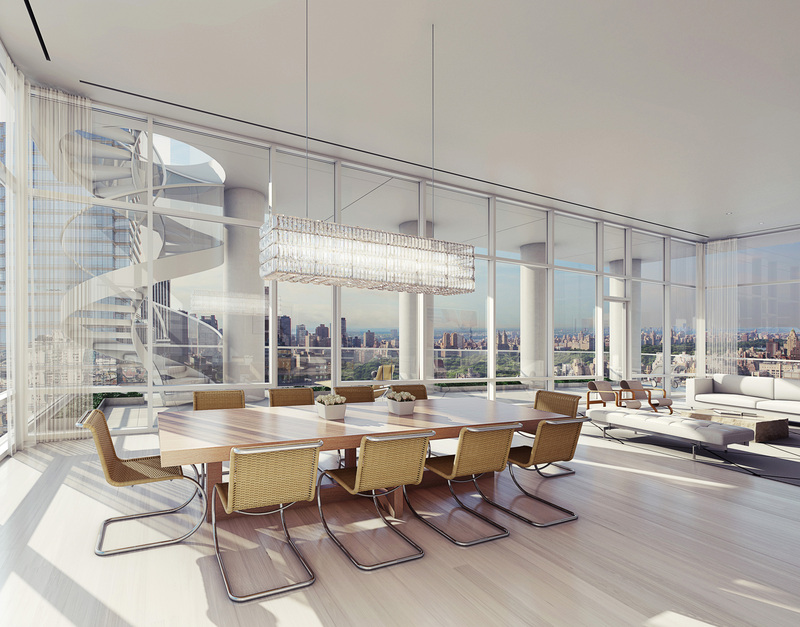 We do have an image of the penthouse, which we hear is representative of the rest of the tower’s exterior. 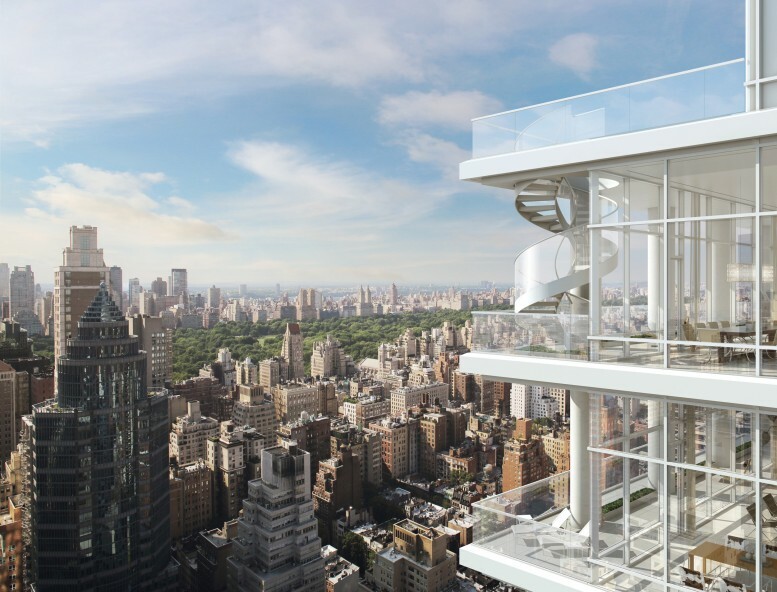 The facade will be very glassy, although the overall look and angularity harkens back to the elegance of 60s-era-modernism rather than the thoughtless glassy architecture that predominates today. 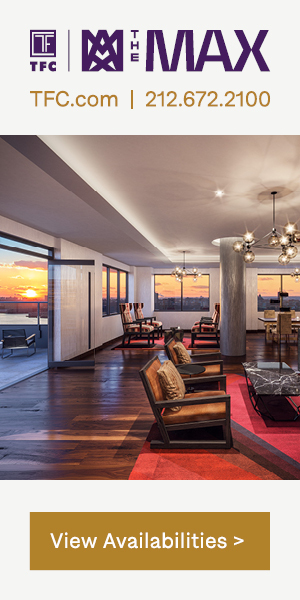 Every residence will include an outdoor terrace that seamlessly integrates into the living areas, mimicking the general look of the penthouse levels, at least on the outside. The palette will be based on white oak flooring and an as-yet-unnamed precious white stone. A teaser site has also appeared for the project, though no completion date has been announced. 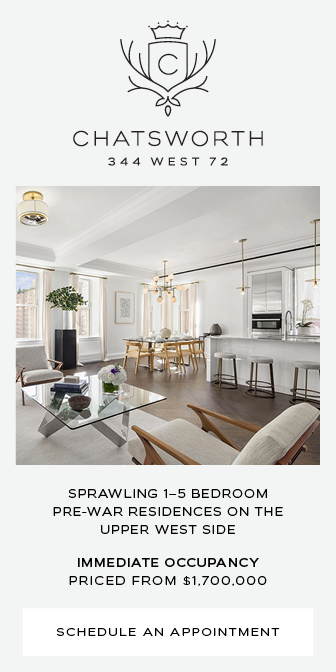 3 Comments on "First Look at 200 East 59th Street, 35-Story Tower Designed by CetraRuddy"
Very nice building but will the developers be contributing to build a new public school to take on the additional families moving in? How will the residents handle the traffic on 59th street?